On July 14. 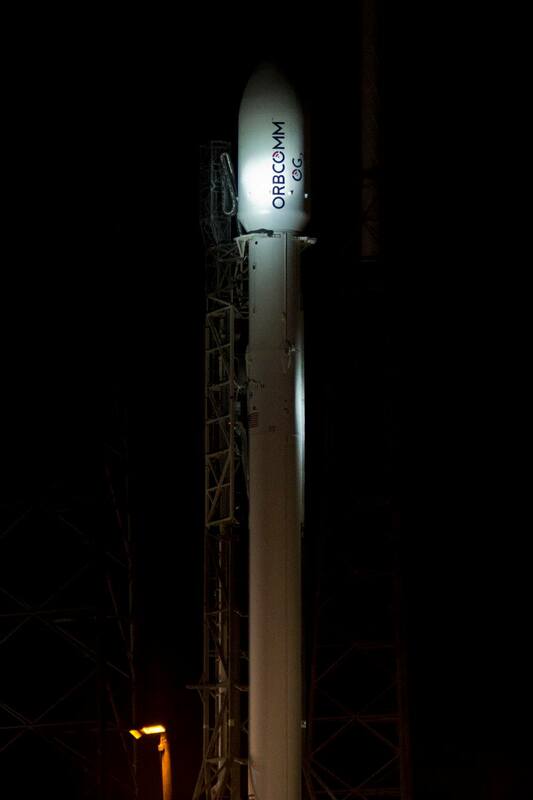 2014 SpaceX’s Falcon 9 launched the six Orbcomm OG-2 satellites into orbit successfully! Falcon 9’s First Stage second attempt to soft-land in the Atlantic ocean was a complete success! This was Falcon 9’s tenth launch and for the next launches SpaceX is planning to make the next important step in the re-usable rocket adventure – to attempt a soft-landing on a solid surface, so that the rocket’s first stage can be reused instantly in another launch to fly to space. This will cut the costs of space flight by tens of millions of dollars. 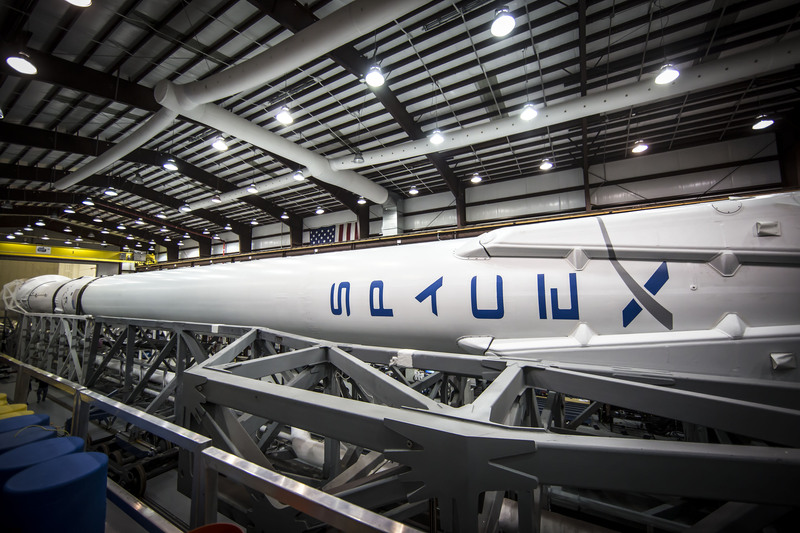 SpaceX will be very hard to beat, because their Falcon 9 launches are already the cheapest you can get. 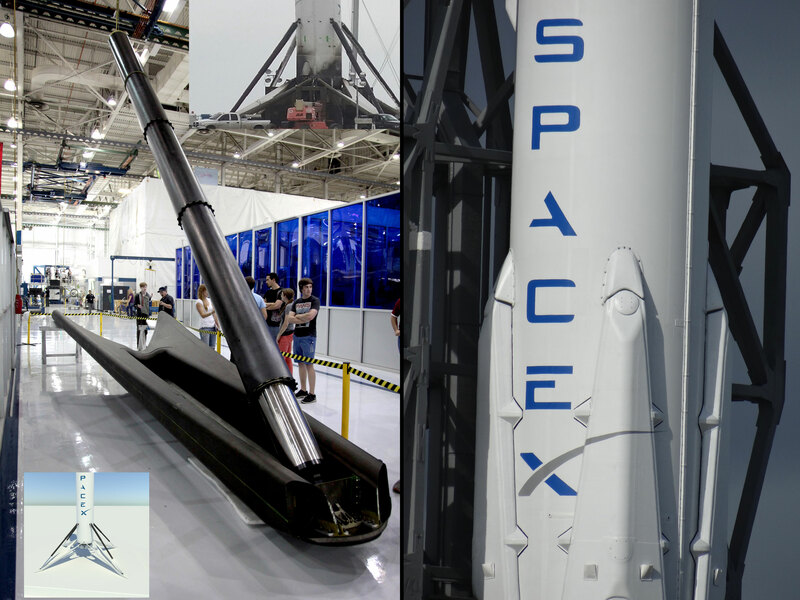 SpaceX attempted to soft-land the first stage booster in April during their CRS-3 launch to the International Space Station. The video of the landing was with very poor quality, though, and couldn’t be fixed even with the help of the community worldwide. The video of second attempt, though, has a much better quality. The only issue is that there is ice forming during part of the re-entry and the company is working ways to deal with that too, so expect a beautiful videos of the next soft-landing attempts in October and December. As I mentioned earlier, these are the first times ever when a first stage booster of a rocket has been soft-landed back on Earth. These are historical moments in our adventure in human space flight, because the first stage booster is on of the most expensive expendables a human has ever made! Since the beginning of the space age, rocket boosters have been falling down in the ocean and the structural damage that they experienced was tremendous and that rendered them unusable. These soft-landings have never been attempted before, because this is something that is very hard to be done. As you can imagine, nobody really wants to reduce the cost of space flight, because it is a big (not to mention risky) business. What SpaceX is doing is pouring their own money into research in this field, so that they can cut the costs of human space flight for mankind. We are looking at the dawn of cheap commercial space travel! The Space Shuttle was an attempt towards re-usability, but it was taking a long time to refurbish the solid boosters to prepare them for the next flight. In the video below, you can see a Space Shuttle launch (SLS = Space Launch System) where the two solid rocket boosters (SRB) propel the shuttle to an altitude of 45 km with a speed of ~ 1300 m/s after a 127 seconds burn. The SRBs are then jettisoned and begin their 280 seconds descent to hit the Atlantic Ocean. Falcon 9’s first stage, on the other hand, has a longer burn of 180 seconds, before it is jettisoned at a speed of Mach 10 (Mach 10 = 12,250 km/h or 3400 m/s) on an altitude of 80 km. You can see that the shuttle SRBs use parachutes to reduce their velocity before splashdown. Falcon 9’s first stage, on the other hand, uses precise bursts of its 9 Merlin 1D engines to bring both lateral and vertical velocities to 0 m/s. When it is very close the ground, it deploys its 4 landing legs and soft-lands. At this point, we are highly confident of being able to land successfully on a floating launch pad or back at the launch site and refly the rocket with no required refurbishment. However, our next couple launches are for very high velocity geostationary satellite missions, which don’t allow enough residual propellant for landing. In the longer term, missions like that will fly on Falcon Heavy, but until then Falcon 9 will need to fly in expendable mode. 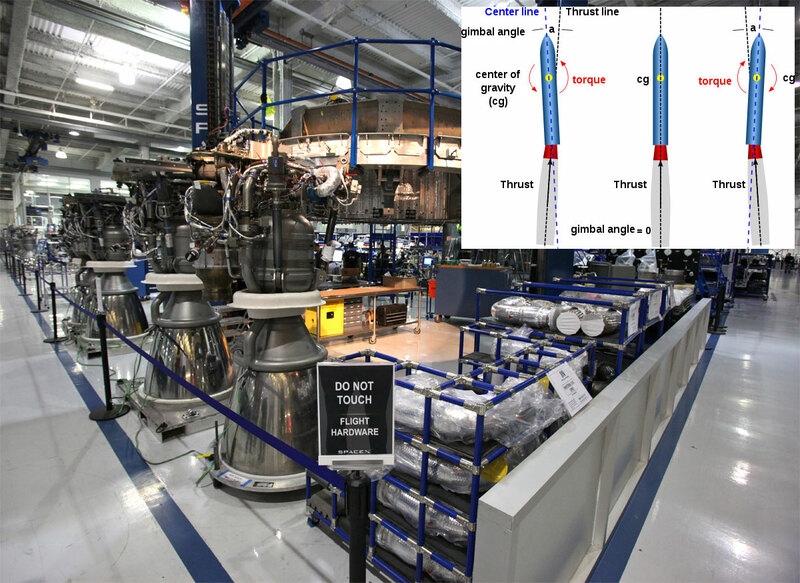 On June 20/21, 2014 – The ORBCOMM OG2 mission will launch six OG2 satellites, the first six of a series of OG2 satellites launching on SpaceX’s Falcon 9 vehicle. I hope they make a better video of the first stage return back to Earth. I will keep you posted. Previous PostThe Science of the Solar System with Prof. Mike Brown – COMPLETED –Next PostWhere Is The Water on Mars?